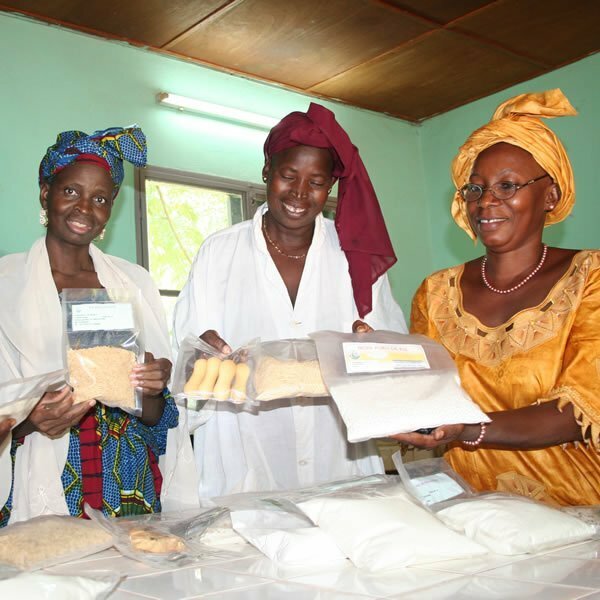 To compete favorably with food and agricultural products from the rest of the world, producers and farmers in West and Central Africa have to produce equally high-quality products. This is not evident with increasing challenges linked to foreign invasive pests, climate change, especially as low-income farm families depend on rain-fed agriculture. CORAF and partners will continue to provide solutions around critical areas that will make products from the region competitive. 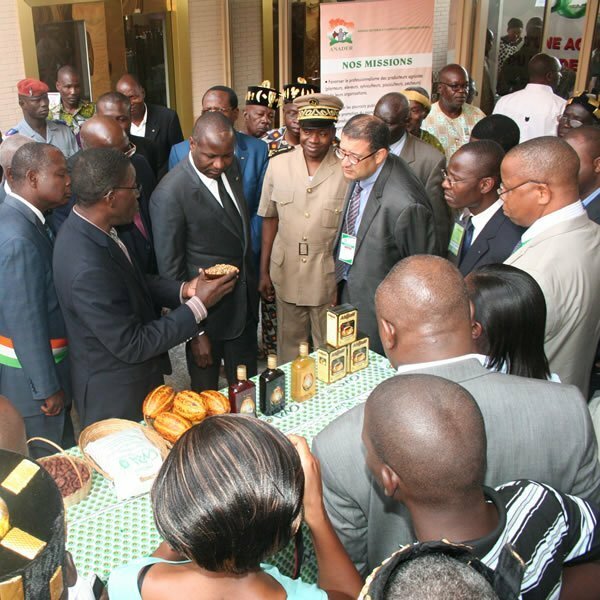 This includes high yields varieties, low storage losses, high produce grades and standards, mechanization including agro-processing, and the development of a vibrant agribusiness sector that will be more profitable to family farming. This is based on the assumption that with the right support, family and organic farming will make both regions competitive.